Life has many faces: breezy, gloomy, happy - all simple yet complicated interaction. As a result, he wrote the poem Pahar ki Parchhai. 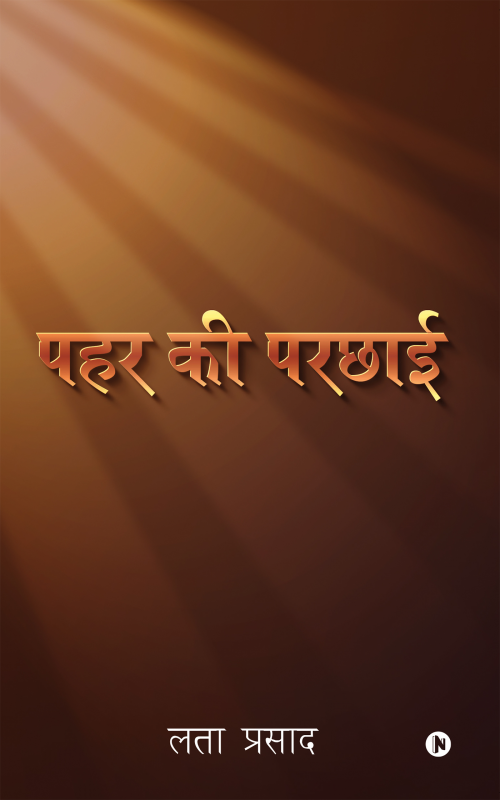 Pahar ki parchhai is an expression of moments that comes and goes but continue to be with you all your life. The essence of life lies in moments most of poems are about feeling moon breeze love loss and happiness, just reflective of on-going journey of life, as lovely as thorny! Dr.Lata Prasad is a Gastroenterologist by profession and his poems are expressions of life and experience of self and others.